Arizona is in its 21st year of long-term drought. For our wildlife, this means less drinking water and a bigger fight for survival, especially during the dangerously hot and dry summer months. 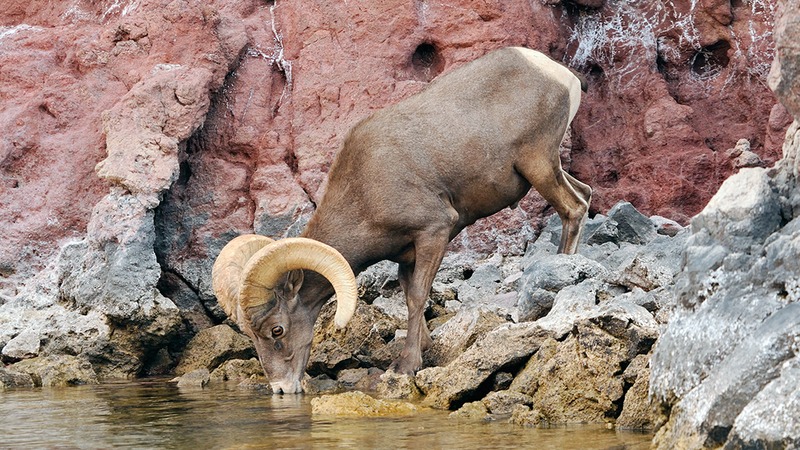 As part of our mission to conserve and protect wildlife, Arizona Game and Fish Department maintains 3,000 water catchments, or manmade watering sites, built in remote locations around the state. These stations provide life-saving hydration for all manner of wildlife all year long, from scurrying chipmunks, to thirsty eagles to bugling elk. It’s not an easy task. AZGFD and our partners deliver up to 1.5 million gallons of water to these catchments every year, at an average annual cost of nearly $1 million. But it’s worth it to give our animals a fighting chance at survival. Text SENDWATER to 41444 or visit our donation page to support our water for wildlife project. 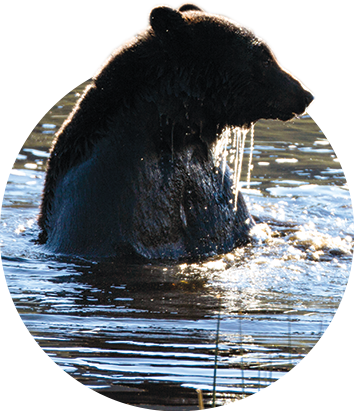 Your support can mean the difference between life and death for Arizona’s wildlife. 100% of the proceeds go to our on-the-ground efforts to conserve and protect our critters.